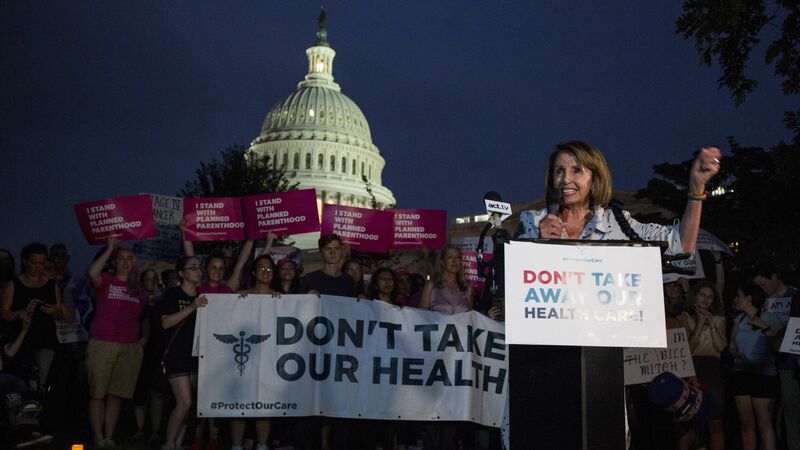 Health care was a central part of Democrats' successful takeover of the House, and it will also be one of the first areas where they use that newfound power, the New York Times reports. What we're watching: House Democrats will likely vote to participate in the legal defense of the Affordable Care Act, against a lawsuit aiming to get the law thrown out. Democrats also will likely use their new House majority to try to stabilize the ACA's insurance markets, according to the NYT, and to investigate the Trump administration's handling of the ACA.